Manufactured home on full walkout basement. Erected in 1971. Financing needs to be 20% down conventional or cash due to cut off age for financing FHA/VA/RD is 1976 or newer. New roof installed 10/2017. New front deck has an elevated broad view of Paw Paw Lake, rear elevated deck recently painted, overlooks spacious and private back yard. Public boat launch only 1/2 mile down the road. 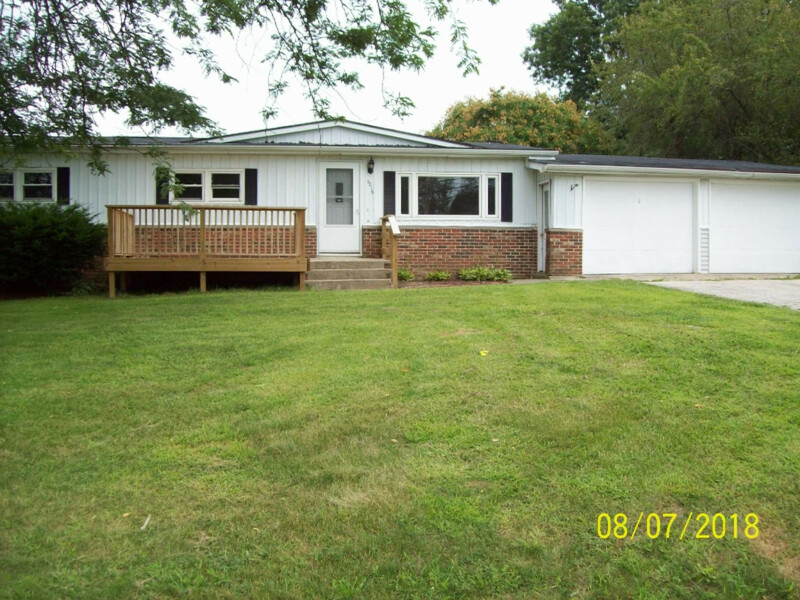 Full finished basement with livingroom/den, poured concrete walls, slider that walks out. 4th bedroom in basement. Appliances stay. Hardwood floors in living room and dining room. Newer carpet in bedrooms. Extra room in basement with sump pi could be a bathroom. Main floor bedrooms all enjoy a view of Paw Paw Lake. Drywalled throughout.